According to Hubspot research, 45% of people watch videos for an hour or more each day and almost 79% of them prefer watching a video to reading about a product. Video marketing is therefore very important to marketers and is only going to become increasingly so with more channels joining the bandwagon. Instagram’s IGTV is the latest to join the competitive market. IGTV short for Instagram TV is a recently launched channel that allows videos of up to 60 minutes to be uploaded in a vertical format. This is perfect since almost 50% of video consumption happens through a mobile phone. Not only does the vertical format make consumption easier, it also makes video creation easier. It has been launched keeping in mind the younger generation who spend a considerable amount of time on their mobile devices. When videos are uploaded on IGTV, they start to play automatically for followers and are also accessible to Instagram users through the ‘newly added’ tab on the app. Users can discover more videos through content discovery tools based on their interests or brands/ people they follow. As of June 2018, Instagram has around 500 million daily active users. In order to reach a large audience brands only need to reach a small percentage of this number. Another benefit brands have with IGTV is that all their followers on Instagram automatically follow their IGTV content as well. Audience building, therefore does not have to be done from scratch. 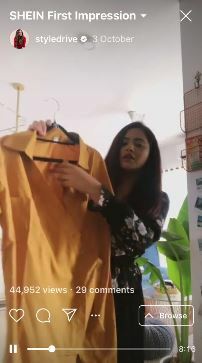 Videos on IGTV are intended to be uploaded in a vertical format which makes it easy for brands to shoot small-budget films or videos. A good phone camera (on selfie mode) and a stand is often all that is required. It is a God-send especially for social media influencers who previously had to invest in high-end cameras to shoot HD videos. 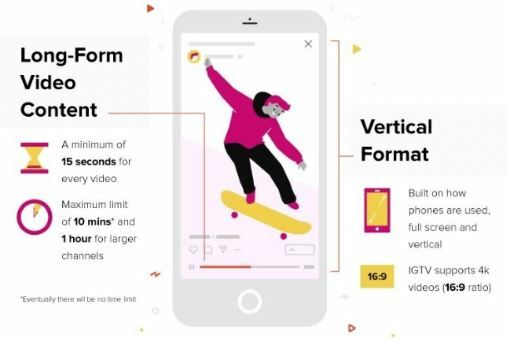 A vertical format has not only made video creation easier, it has also enabled brands to offer a better video experience to the audience. Consumer led brands specifically those that cater to a mobile-first audience stand to gain the most. 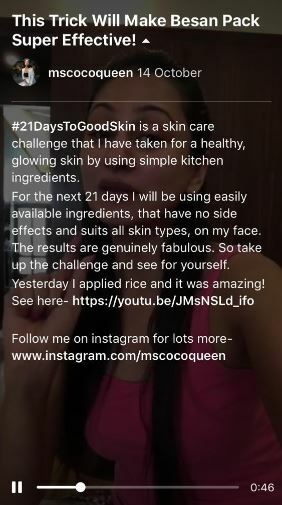 How-to tutorials, product unboxing, commentaries and documentaries all have a uniquely better experience when watched upright on a mobile phone. According to research, video marketers get 66% more qualified leads per year and also achieve a 54% increase in brand awareness during marketing their products through videos. These are definitely 2 ROIs brands can hope to achieve with IGTV. Unlike Instagram, where brands cannot add links to their posts, on IGTV brands can add links to every video. Depending on whether the goal is to increase traffic or sales, brands can choose the right place to send their audience. 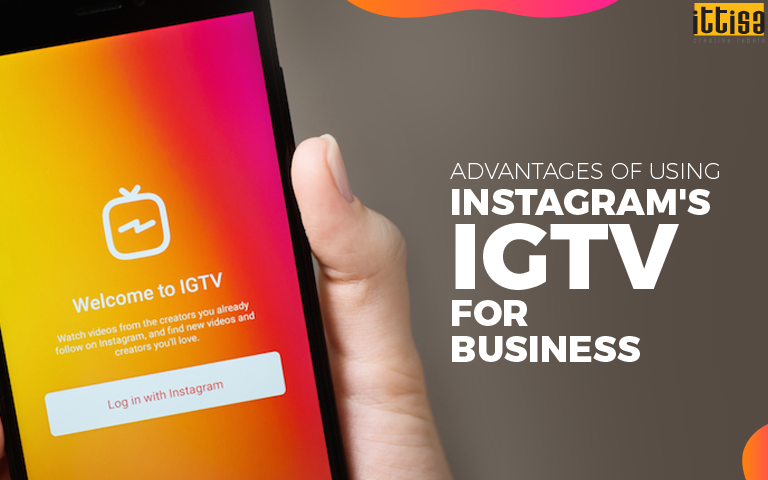 If used in the right way, IGTV can offer a host of benefits to a business enterprise. Talk about the journey, brand, values, success stories, benefits, uses and many other things. Brands only need to ensure that the video content they upload is unique, interesting and adds value to their audience. For ideas on how to use IGTV for your business, leave us a message and we will get back to you!